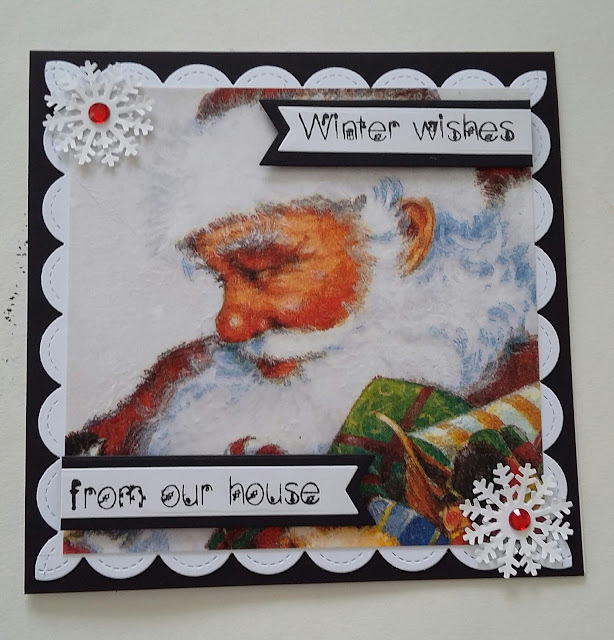 Some Christmas Cards Made with Paper Napkins. 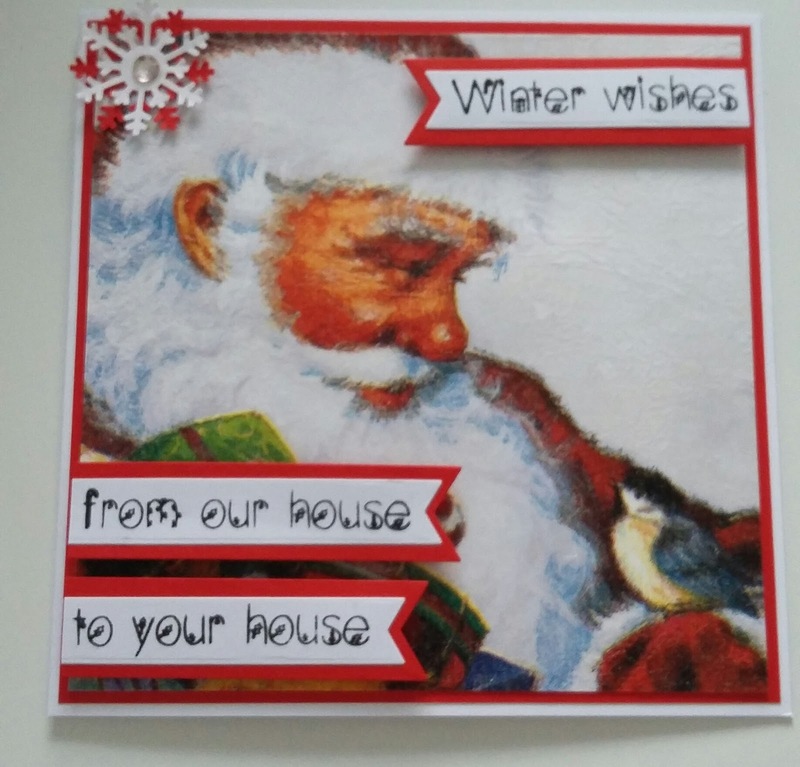 Very quick and easy cards to make for Christmas. I hope you like these cards. They are made with Paper Napkins which I bought on Ebay. Paste some card with Mod Podge. Peal your napkin into three layer. Place the layer with the picture on, onto the pasted card. or Die Cut it to make your card.